$25,000 is what the Toronto Raptors were fined after Drake had the crowd at OVO Fest show some love to Kevin Durant. He merely asked them how it would be if he were to play for Toronto. According to NBA rules, this was considered tampering, since KD is still under contract and Drake is the ambassador of the team. Apparently, the NBA gave the Raptors the chance to avoid the fine if they fired Drake from his title, one he isn’t even paid to do. His rebranding efforts have brought great success to the city, especially after this year, with Drake Night at Air Canada Centre and the fact Toronto clinched their first playoff berth since 2008 (tough loss, though) and won the Atlantic Division since 2007. 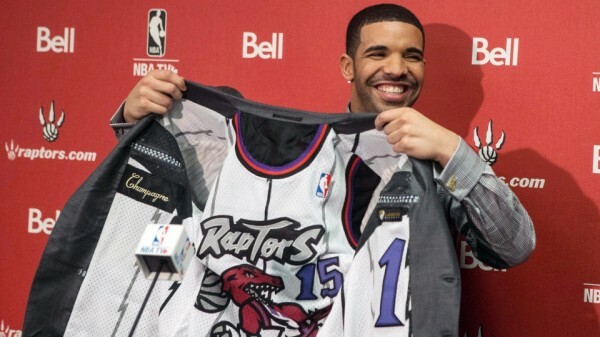 Whatever the beef is with the NBA and the Toronto Raptors appointing Drake as their Global Ambassador, the organization has made it clear that they are OVO til the death. And Drizzy continues winning because this only brings more attention to himself and the city that he loves. Views From The 6 coming soon!